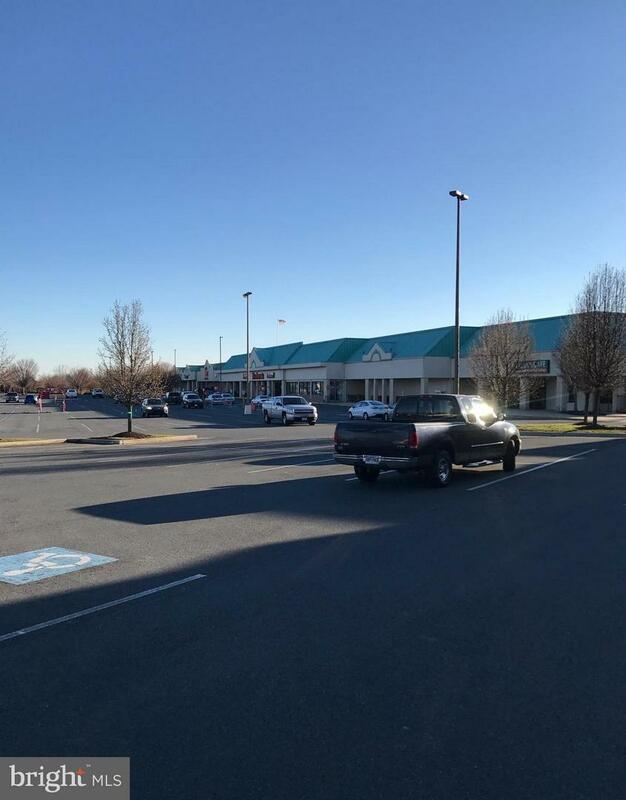 Prime retail location at Washington Square Shopping Center. 2,220/sf. 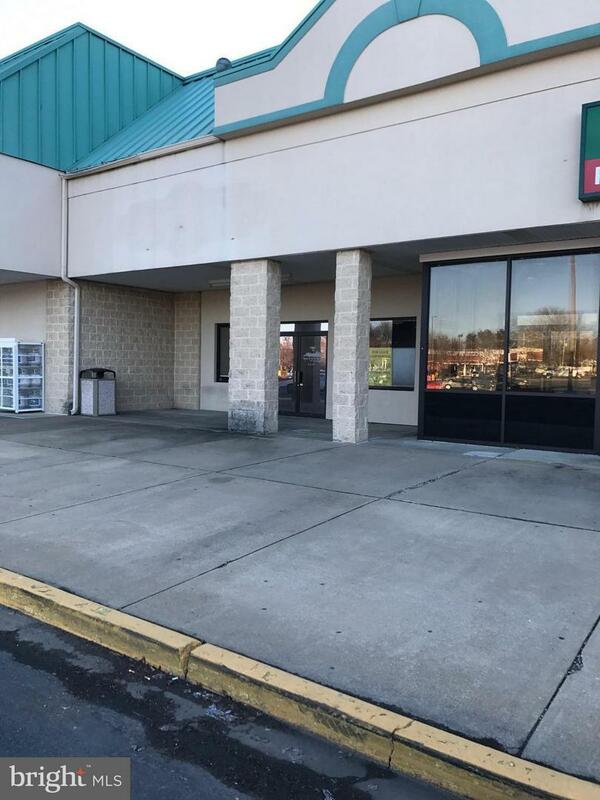 (26'x80').Excellent retail location with high traffic counts and desirable anchor and tenants.